Now offering..... RADON Inspections. TERMITE Inspection Scheduling. PROPERTY PERMIT History. Automatic creation of REPAIR/REQUEST list. MLS Access. 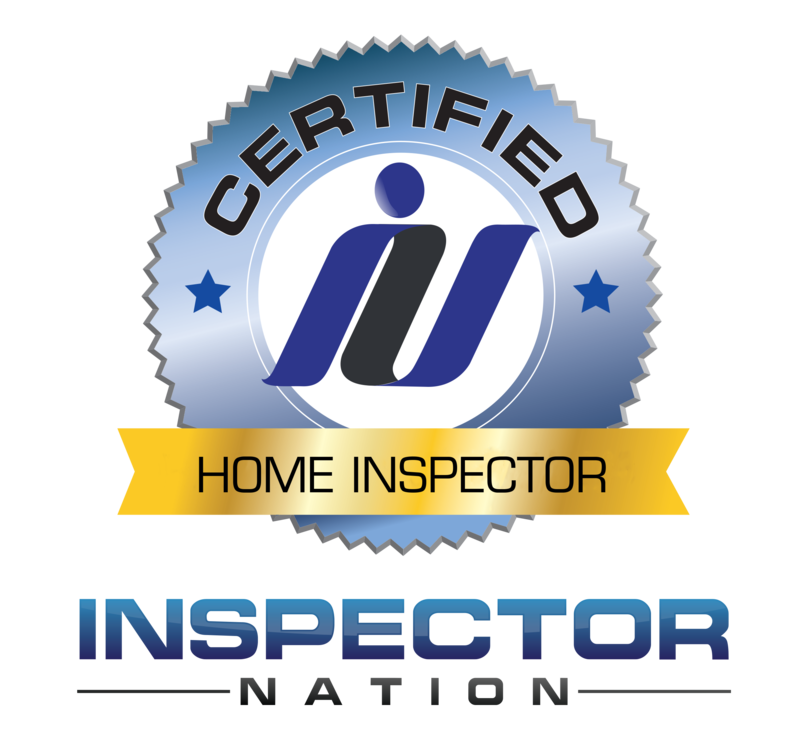 Our promise is to provide you with a high quality and comprehensive home inspection at competitive fees and with superior customer service. Experienced Structural Design Engineer, General Contractor, Licensed Home Inspector, and Radon Inspection Specialist. We proudly serve the areas of Raleigh, Apex, Cary, Fuquay-Varina, Garner, Holly Springs, Morrisville, Wake Forest, Wendell, Clayton, Chapel Hill, Durham and the surrounding areas. Promark Home Inspections has provided quality inspections for over 1,000 satisfied customers. ✔ Conducted in accordance with the NC Home Inspector Licensure Board’s “Standards of Practice” and “Code of Ethics”. ✔ Performed by a qualified and experienced NC licensed home inspector. ✔ Readily available Monday through Friday. ✔ Completed with a detailed and user-friendly inspection report delivered within 24 hours of the inspection. ✔ Available to be scheduled online. ✔ Executed in a friendly and informative manner that encourages client participation. Roofing, Exterior, Plumbing, Electrical, Air Conditioning Systems, Interiors, Insulation, Ventilation, Heating Systems, and Built-in Kitchen Appliances. "Mark was very thorough and took the time to go through everything he found during the inspection with us. I would highly recommend him to anyone and will definitely use him again in the future." "Mark thank you for the great inspection on Riders Ridge Ln in Willow Springs. You found things I know I would of never thought of. Good job and I will absolutely recommend you and your talent to others." "So professional! I have so much confidence in this inspection. Glad we did it, despite the discouragement of the builder's rep."
"Professional, thorough, personable, and courteous. Mark had a very proficient method of conducting the inspection and completed in a shorter time than expected while being very thorough. He advised how to resolve the minor issues appropriately which was much appreciated and very useful." "Reliable, prompt, thorough, knowledgeable, and an all around nice guy, are some of the ways I would describe Mark. I received Mark's information from a close friend who had nothing but great things to say about him and his work. After getting an inspection done, I can honestly see why. I will definitely use him again in the future. I feel like I found one of the good guys. Thanks for being so great, Mark." "My brother-in-law, who doesn't respect most inspectors, really appreciated the job that Mark did inspecting the townhouse. He was thorough in his inspection and clear in reporting his findings." "Mark was extremely efficient and detailed in his evaluation. He provided us with not only with a detailed list of items of concern, but he gave us highly specific recommendations and feedback. He went above and beyond our expectations for our home inspection, and has been extremely accessible to talk through points of concern. His thoroughness has given us peace of mind about our impending purchase, and has equipped us to make smart decisions that will save us money (and many headaches) over time. We will be referring all of our friends and family to Promark Home Inspections, Inc."
"Mark did an excellent and thorough job inspecting a property for us. He is very knowledgeable about the structure and systems of a house, and was able to help us find items that needed attention before we closed. I appreciated, especially, that after the report was issued, he discussed some red flag items over the phone with me. This was a tremendous help because we are purchasing a home in NC from out of state. I feel much more comfortable closing on the house after getting help from Mark. I highly recommend him." "Mark is a true professional, and his services are unmatched by anyone else I have used in the past. He is knowledgeable, thorough, and most importantly, accessible after the report is filed. He takes the time to do things correctly, and gives the time to explain things thoroughly." "Mark was communicative,knowledgeable and thorough. It is obvious that he loves his job and he cares about the people he serves. He is well informed, gave us lots information, and research articles about the issues we were facing in our home inspection. He engenders trust." "Mark communicates well, both with us as buyers and the builder. He walked through each finding with us and the builder. We really appreciated this and our builder went out of his way to mention that we had a really good inspector, so I think he appreciated it as well." "Mark's dedication to providing a thorough home inspection is evident whether the home is new or 100 years old. His experience and expertise assist my buyer's in making sound decisions about what to request in the way of repair negotiations. I highly recommend Mark Villee!!" "Mark Villee was thorough, knowledgeable, and an excellent communictor. Not only did he point out areas of concern, but he also educated us on the types of repairs that are better left to a contractor, and other repairs we could do ourselves. We had some issues in our house that were visually concerning, but Mark walked us through his findings and put our minds at ease. We will use Mark on any future home purchases too!" "Mark is prompt, professional and diligent in his work. He was thorough and thru photos and video, made certain my client understood any concerns about the home. The on-line system of scheduling and Mark's availability on weekends is fantastic. I will continue to utilize Mark's services and will recommend to my clients and peers." 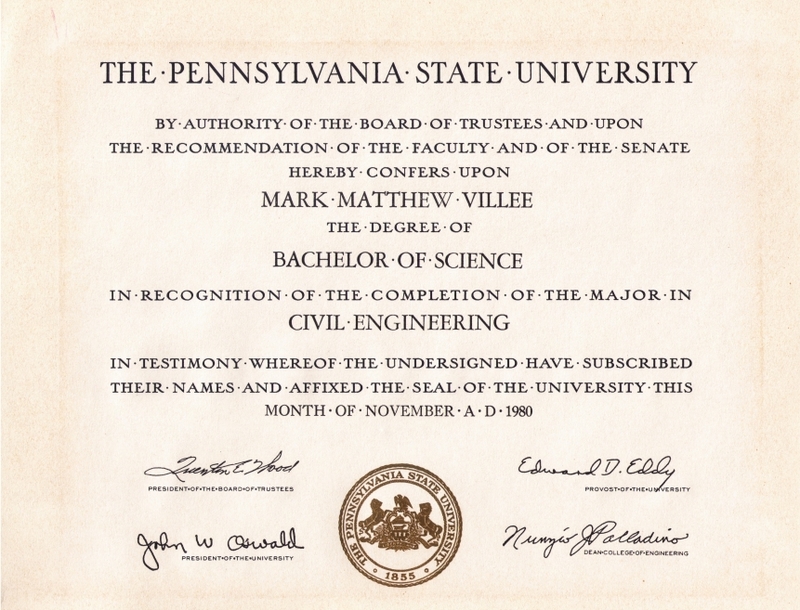 "Mark Villee was great. His knowledge base is solid. He took the time to answer all my questions. He took extra time with me regarding the swimming pool and examined some possible issues with concrete settling. I highly recommend him." Promark Home Inspections, Inc. is owned and operated by Mark Villee. 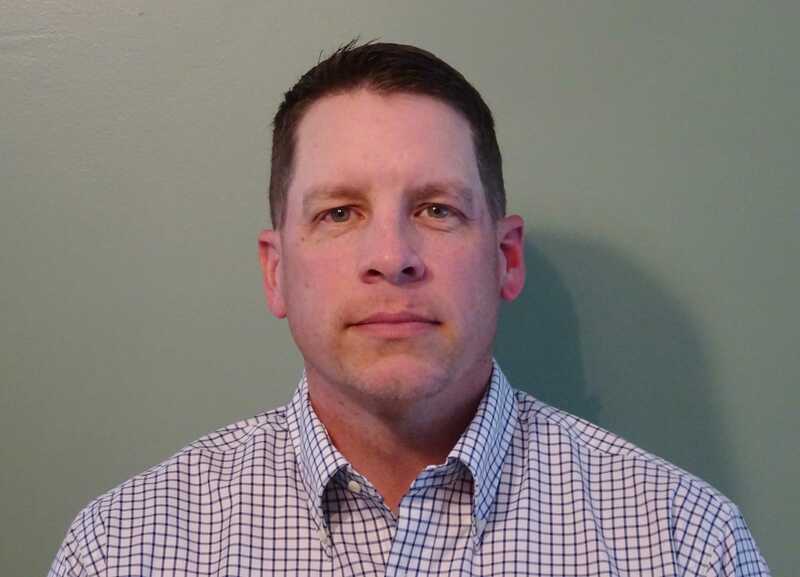 Mark is a knowledgeable and experienced licensed home inspector that is dedicated to providing his clients with the highest quality and most comprehensive home inspection services possible. Mark is also a certified and licensed Radon Test Specialist. He earned a B.S. 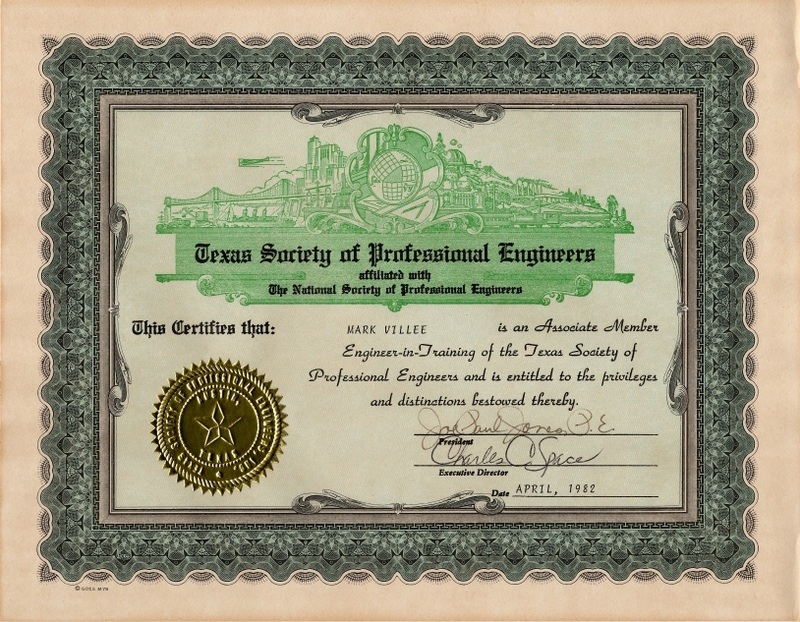 degree in Civil Engineering specializing in structural design engineering and construction methodologies. 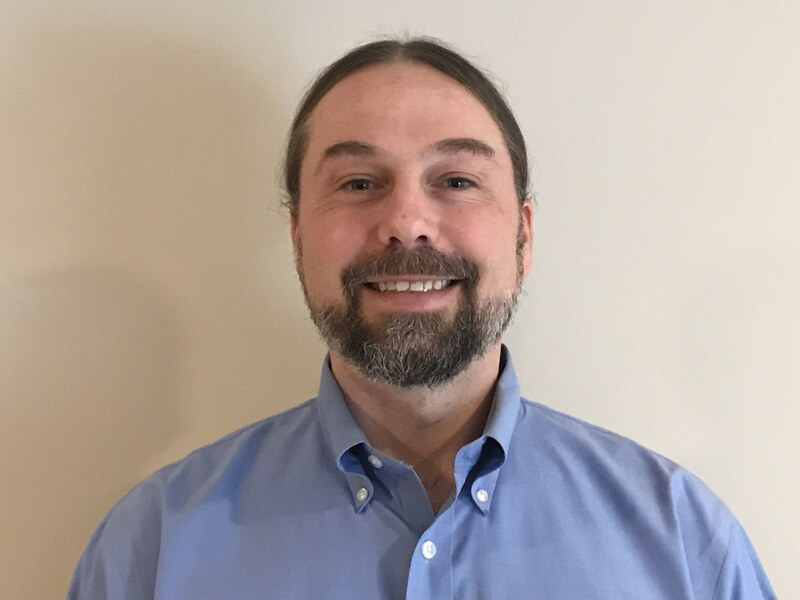 Mark’s professional experience includes working as a Structural Design Engineer, General Contractor and Home Inspector. You can be sure that having Mark as your home inspector, he will utilize his dedication to detail, knowledge of construction, and extensive work experience to provide you with a very thorough and informative inspection. Jeff is a third generation Licensed Contractor, Home Builder, and carpenter by trade. 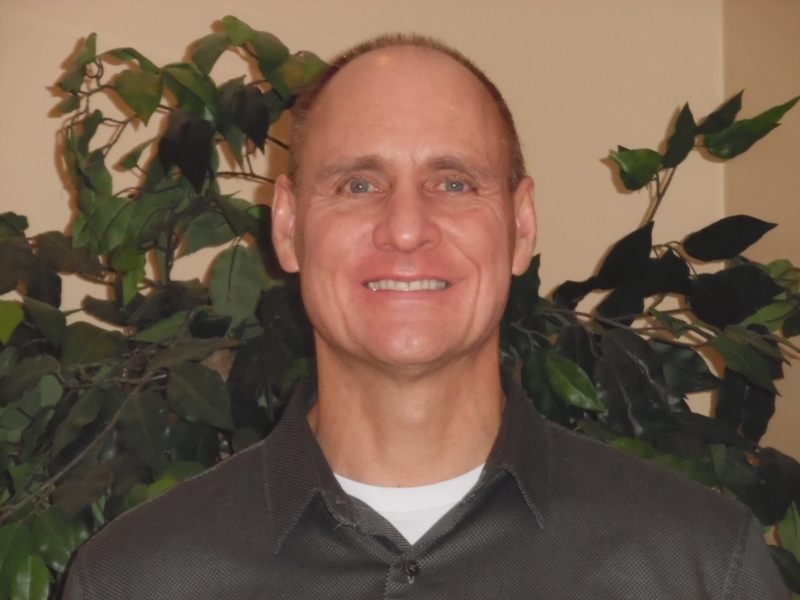 Jeff has over twenty years of construction experience in both residential and commercial properties. From inception to completion, from homes to high rises, Jeff's career has naturally led him to home inspections. Having a robust knowledge of how buildings are constructed and fitted gives him an advantageous eye for detailed home inspections. Terry is an experienced and knowledgeable home inspector with a background in Construction and Real Estate Appraisals. His experience coupled with home inspection training from top Instructors enable him to perform quality home inspections, paying particular attention to detail and understanding the needs and concerns of his clients. © 2019 Promark Home Inspections. All Rights Reserved. When purchasing a pre-owned home, how do you know if the previous owner(s) preformed regular maintenance on the home? 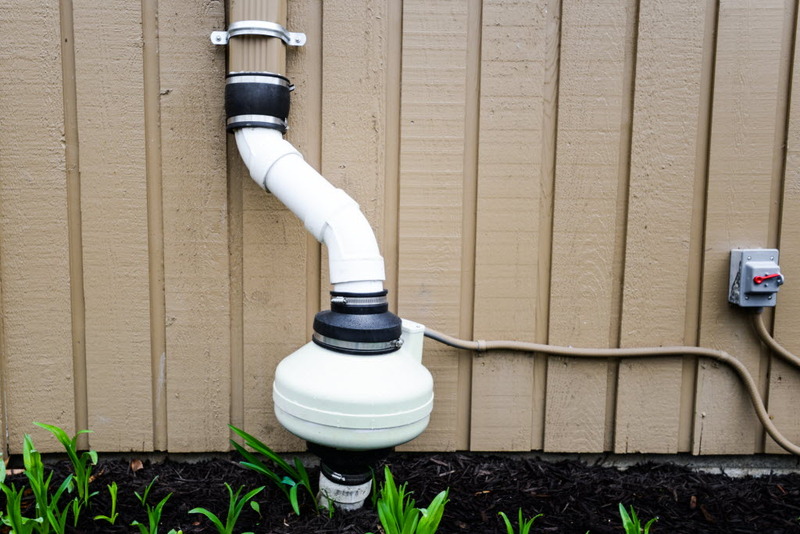 Are there hidden water leaks in some obscure area under the house or in the attic? How old is the water heater, air conditioner or furnace? A detailed, accurate home inspection by a state licensed home inspector can identify areas that need maintenance, are in need of immediate repair, do not perform as intended or can be a safety concern to you or your family. In short, the main purpose of an home inspection is to help determine whether there are any major defects or system inadequacies in the home BEFORE, not after, you purchase the home. Because the purchase of a home can be one of the most expensive investments you will ever make, our goal at Promark Home Inspections is to provide you with a quality home inspection to assist you in making an informed decision on the purchase of a home. 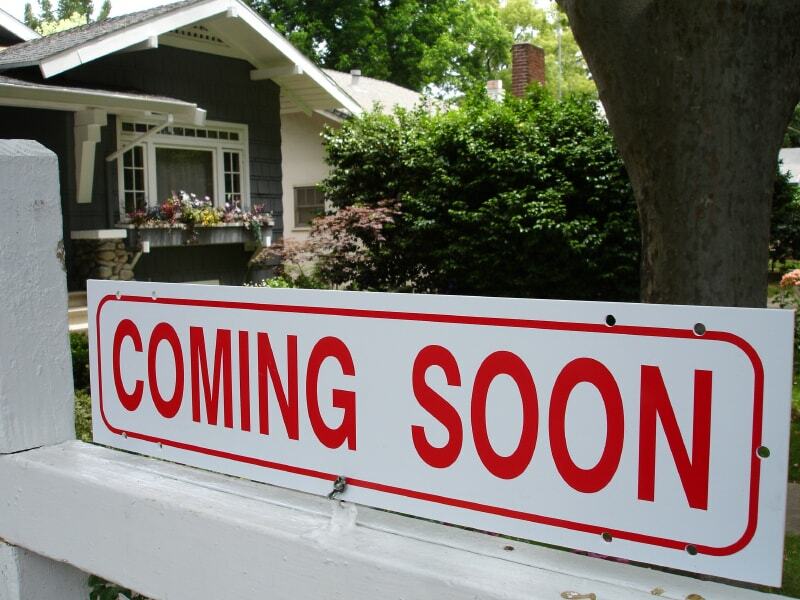 In fact, every year 90% of prospective homebuyers nationwide have an inspection performed before buying a home. During the inspection, you are welcomed and encouraged to accompany us as we inspect the home. This is your opportunity to ask questions and clarify the actual results found. You will also gain insight into the positive aspect the home has to offer. 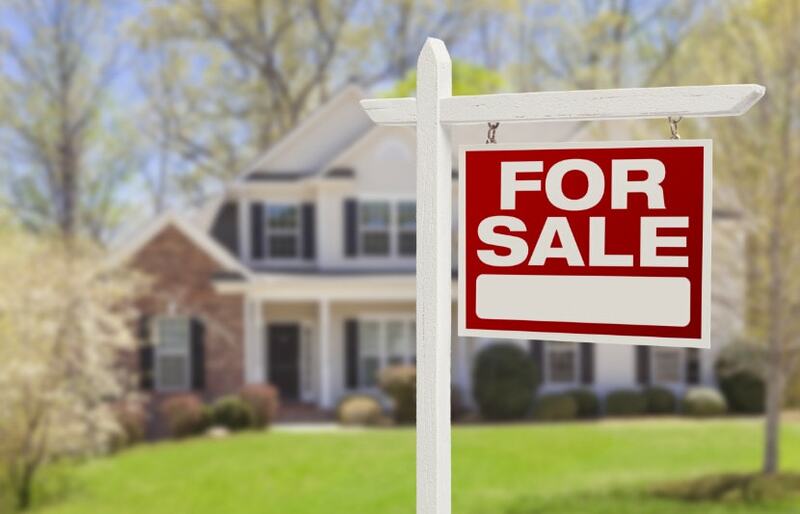 When you are in the process of selling your home, the last thing you want is to have a buyer back out of the sale due to discovering an unexpected and significant defect in the home. A Pre-listing home inspection will bring any defects to light, giving you the opportunity to proactively remedy these issues before listing your home, potentially saving you money and preventing the loss of a sale. In addition, a comprehensive home inspection report, written by a state licensed home inspector, can be a formidable sales tool that can help convince purchasers that they are investing in a quality home; resulting in your ability to sell your home at the highest price possible. All new homes are built to minimum local building codes. Contractors often use sub-contractors who are seasoned professionals while some hire less professional and inexperienced workers to save building costs. A detailed new home inspection by a state licensed home inspector will help find areas where corners may have been cut to save money for the builder but may cost you later. 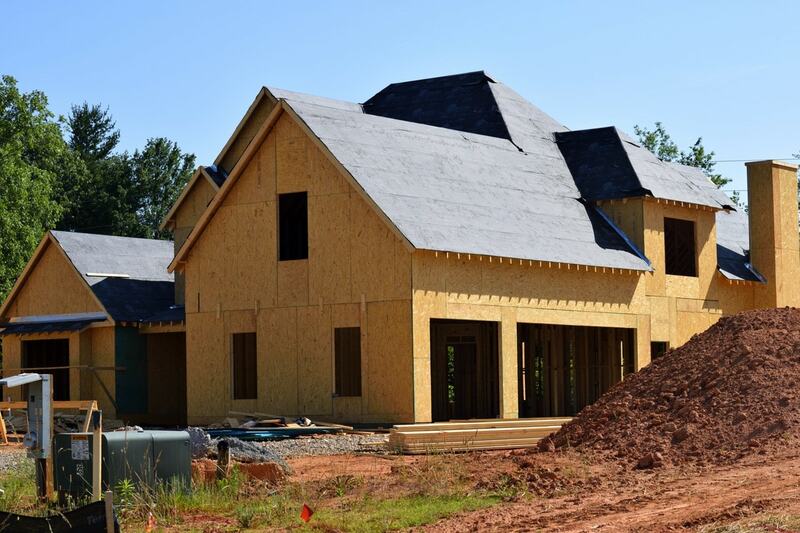 New construction inspection packages can consist of daily visits or specific phase inspections such as foundation, framing or pre-drywall inspections, or pre-purchase/closing and end of warranty inspections. Although a home inspection should not be confused with a code inspection, which is done by the local building inspections’ department, it is still a good idea to have an independent authority conduct a home inspection on your behalf that will have your best interests in mind. A new construction inspection will give you the security of knowing that you have a complete and accurate account of your home's construction. Conducting an inspection during the construction phase provides the opportunity to document construction defects and have the builder make the necessary corrections during the construction. Promark Home Inspections offers onsite Radon measurement for new and existing homes using state-of-the-art continuous monitoring systems. Radon measurements are sampled over a 48-hour period following EPA protocol testing procedures. According to EPA's 2003 Assessment of Risks from Radon in Homes (EPA 402-R-03-003), Radon gas is the number two cause for lung cancer in the USA, behind cigarette smoking. Radon is estimated to cause about 21,000 lung cancer deaths per year. You can't see radon. And you can't smell it or taste it. But it may be a problem in your home. Dangerous levels of this gas have been identified in all 50 states, including North Carolina. 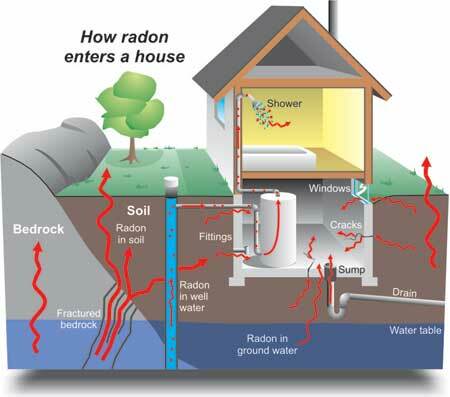 A radon test is simple and inexpensive, especially for what it could cost you or your family if you have radon and do nothing. A digital, electronic radon testing device is placed in the home for 2 days. You and your children can live in your home, going and coming as usual, during the test. The device is then picked up and the results are sent to you via email in within 24 hours. Did you purchase a new home? If so, you automatically get a one-year warranty from the builder. Within that time, the builder will repair any of the major items that have failed. But you must inform them before the 12 month warranty expires. Therefore, to be within this 12 month warranty period, a home inspection should be performed at 11 months after you purchase your home. This gives you time to have a warranty home inspection and for the builder to make the repairs, at his expense, before the 12 month warranty is up. Or perhaps you purchased a pre-existing home and the Seller provided a one-year warranty as part of the sale. 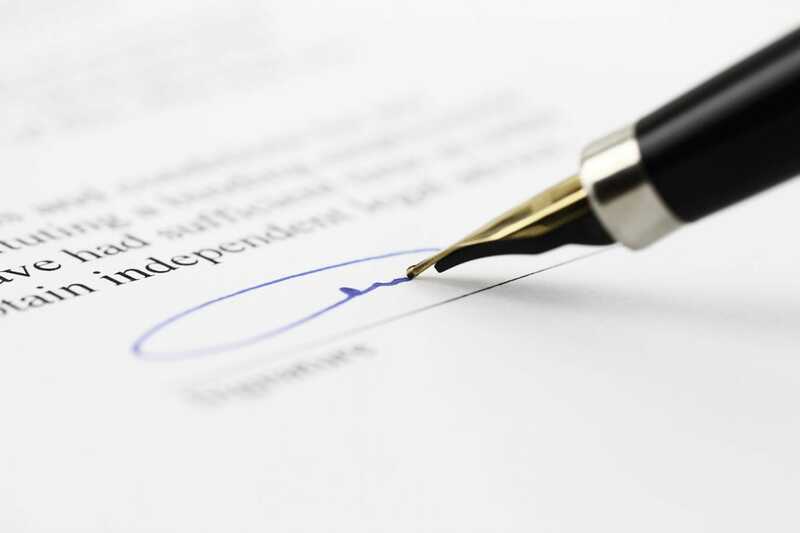 In this case, you also must notify the Home Warranty Company of any defects within the 12-month period for them to authorize and pay for repairs. In either case, Promark Home Inspections is your best source to inspect and report on the condition of your home so that you can request repairs with the home warranty company, if needed. 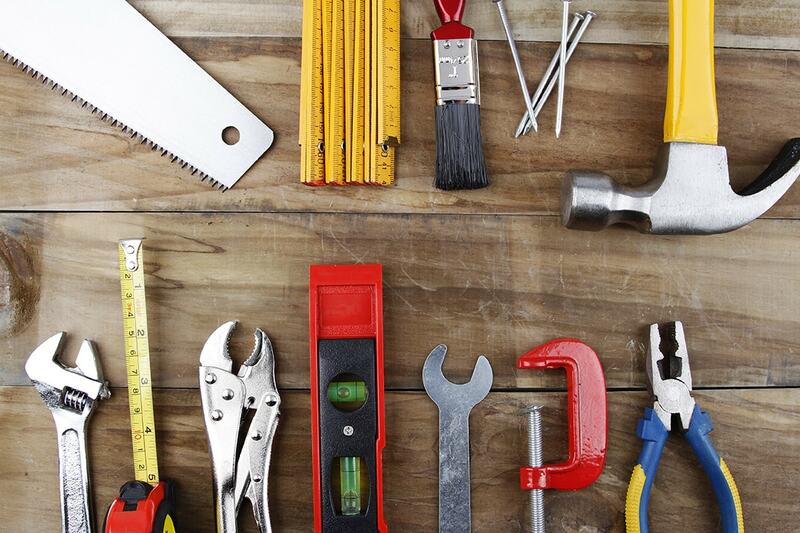 A periodic maintenance inspection will help any homeowner determine how well the house is aging and to help determine, as early as possible, if there are any serious problems that need to be addressed. 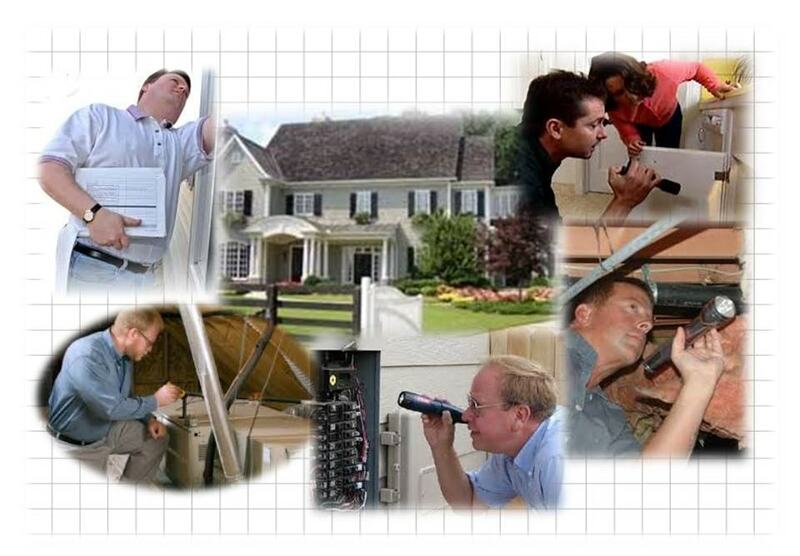 This type of inspection is to provide assistance in maintaining your home. A Promark Home Inspections inspector will inspect all of the various hard-to-reach sections of the home including the attic, roof, crawl space, and exterior areas. The inspector will observe and operate all systems in order to provide the homeowner information concerning any significant problem areas and maintenance that might be required. Fees are figured by ADDING both SIZE and AGE. Pre-Drywall Inspection: < 2,000 sq. ft.
Pre-Drywall Inspection: 2,000 - 3,000 sq. ft.
Pre-Drywall Inspection: 3,000 - 4,000 sq. ft.
Pre-Drywall Inspection: > 4,000 sq. ft.